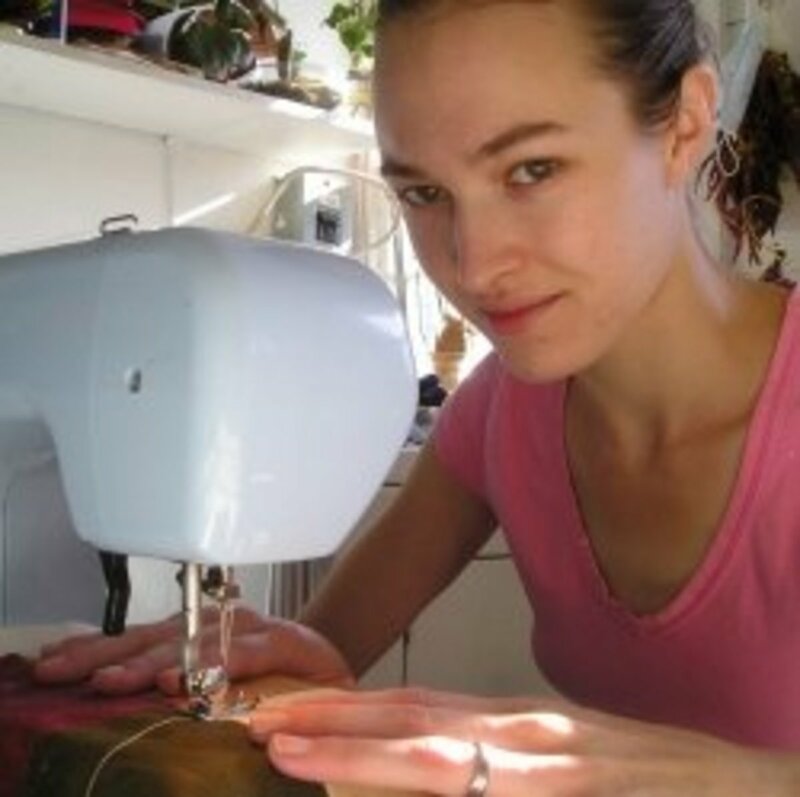 If you are someone that would like beginning sewing lessons, then you've come to the right place. Learning to sew has many great benefits. Paying someone to alter and hem garments can be very expensive. Maybe you're someone that enjoys the idea of wearing customized outfits. You could be like me a person that is passionate about crafting and working on do-it-yourself projects. Knowing how to sew can even help some earn and extra income. 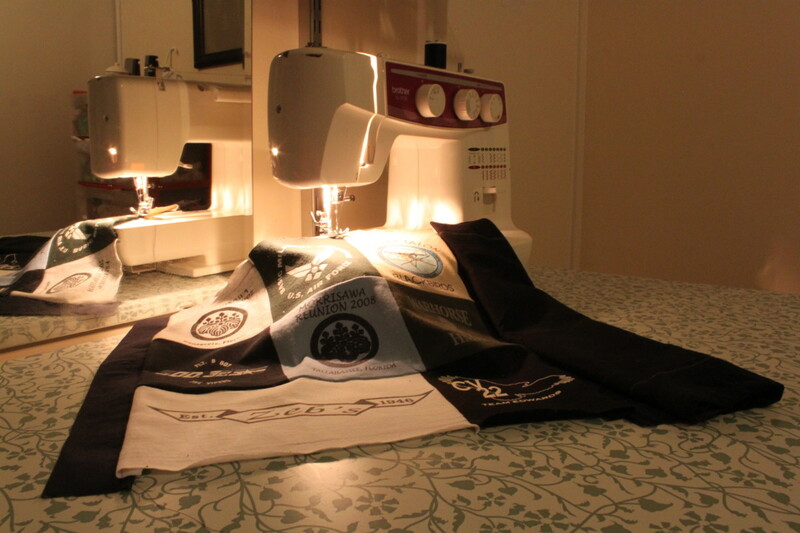 Are you one of those people that purchased a sewing machine or couldn't get past the idea of wanting to sew? If this is you, hopefully after the free sewing lesson for beginners here, you'll do more than just stare at your machine. I've even heard some say that they don't even know how to thread their machine. With the easy-to-follow steps here and live videos, most anyone can learn how to sew. 1. 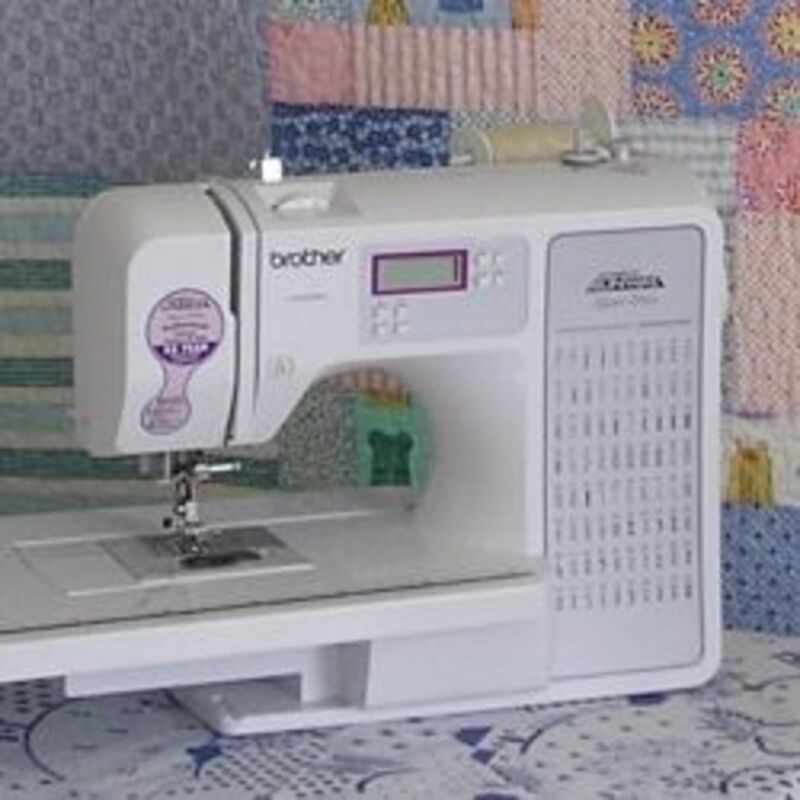 Most machines will come with a manual unless the machine is purchased used but learning how to thread a bobbin is one of the first things a seamstress will need to do. The bobbin thread will need to be the same color as the thread used on the machine so make sure you have enough thread. On the top of a machine, there is a place on the far right of the machine to thread the bobbin. Place the bobbin in that area then wrap the bobbin a few times with the thread. Place the spool of thread on the thread pin or stick. Now that everything is in place turn your machine on and start threading the bobbin by pressing the foot of the machine. When the bobbin is almost full stop threading. 2. Once a person has threaded one machine, most of them are pretty much the same with the exception of a few minor differences. Start threading your machine at the top of your machine. 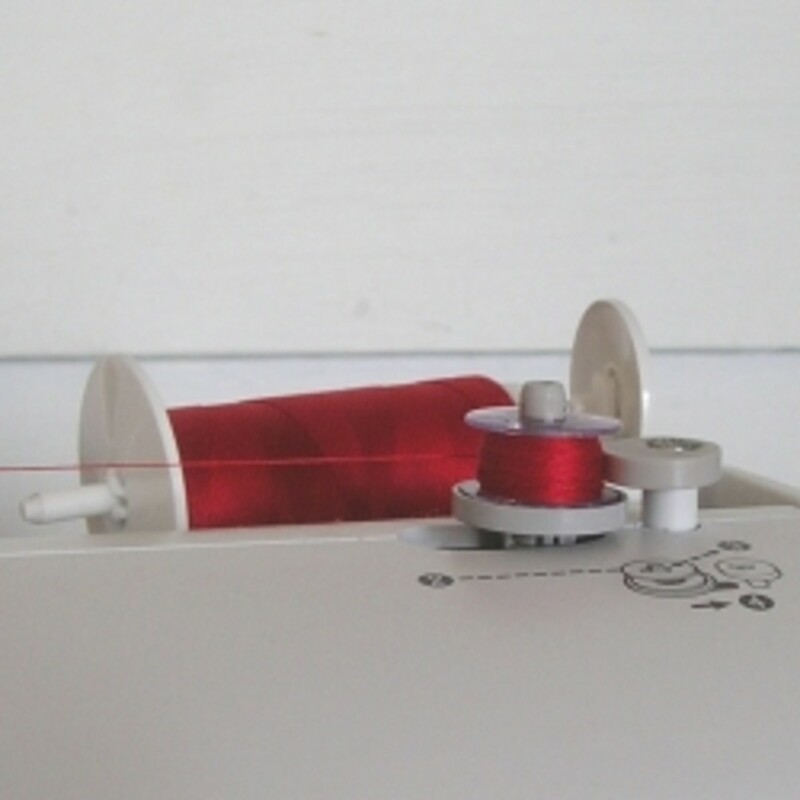 Place your thread on top of your machine in the same place you threaded the bobbin. Start by looping your thread with a loop provided on the top of your machine. This loop sits just on the top of your machine straight above the tension area of your machine. Once this is done, pull the thread straight down and loop it around the tension then take it straight back up and loop it into the other loop provided. There are two loops on the top area of the machine that thread should be looped in. Thread should take the effect of the capital letter "N" when threaded correctly. After the thread is taken back up again, then it should come all the way back down near the foot where the needle should be threaded. There is a loop where the thread should go in. Then proceed to thread your needle. Get your bobbin and put it in the bobbin case. Put your bobbin in the machine but first pull about three to four inches of the thread outside of the bobbin. This is done so that you can pull the thread up through the needle area. Make sure to hook the thread inside the groove on your bobbin case. If this is not done correctly, your machine will not sew. Then turn the machine not with the foot of the machine but manually with your hand. This will pull your bobbin thread up through the machine. Then simply take the two threads and pull them backward to begin sewing. 3. 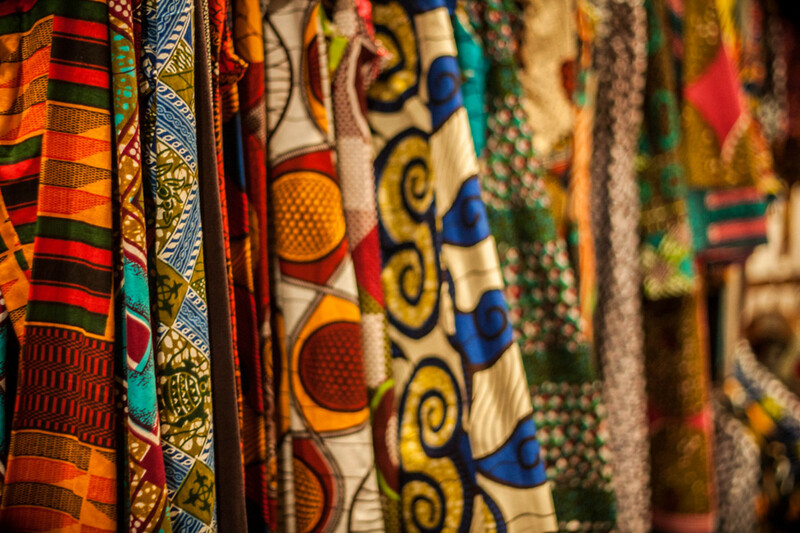 When choosing a fabric, keep in mind that some fabrics can only be dry cleaned. When using fabrics for infants, you would want to choose fabrics that are very soft. Depending upon what project you're working on will determine which fabrics to use. For example, if you are working on a quilt, you wouldn't want to use a denim fabric that is to stiff. One important thing to consider is what size a person is or the size of the project you may be working on. The back of the pattern will let seamstresses know how much and the best recommendations for fabrics. How Do I Choose Patterns? 4. When choosing a pattern, there are a few things to consider. The size of a person means a lot. There are some patterns that can only be purchased in certain sizes. For example, adults would not purchase a children's pattern. The shape of a person should always be considered. If a person is shaped a certain way, some styles of a pattern would just not fit them as comfortable as they would like. How much a pattern cost may be an issue. Some patterns are very expensive. Some even purchase patterns that have been marked down or patterns from yard sales or thrift shops. If you are a beginner, I wouldn't recommend you using Vogue patterns because they are much harder to use because they usually have more detail and pattern pieces. 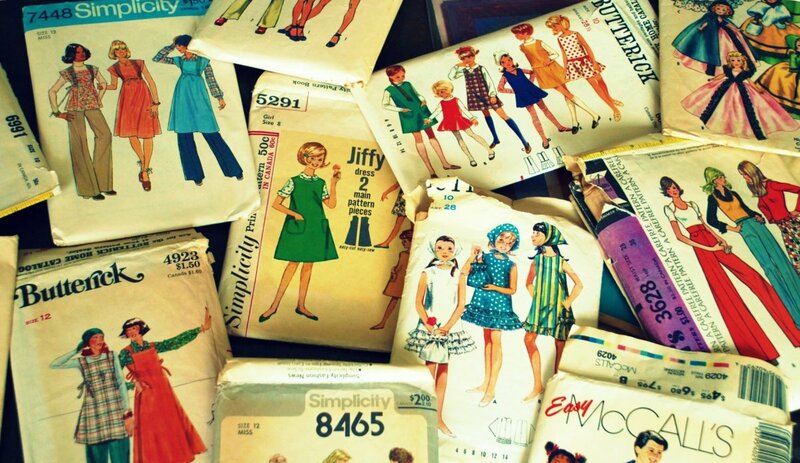 If you are just beginning to sew, look for patterns that say easy or ask the clerk in the sewing area to help you. What Tools Do I Need to Sew? 5. To sew very few things are needed for someone beginning. I can't think of anyone able to sew without scissors to cut with. 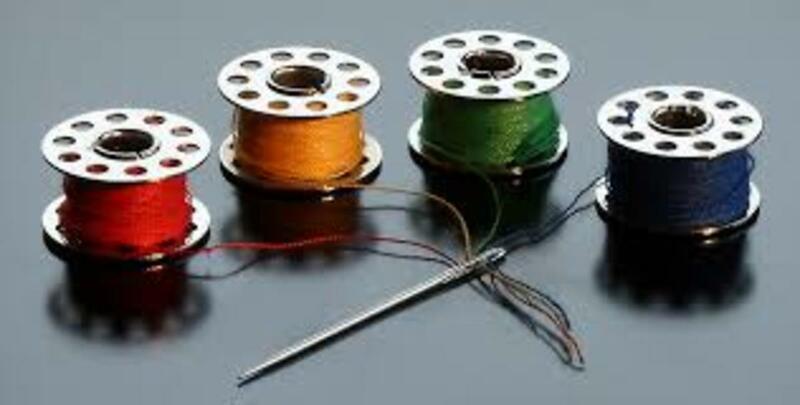 Always carefully choose a durable matching thread. If your project needs buttons, choose buttons that compliment the fabric you choose to work with. Sewing machine needles will be needed. Be careful not to put too much tension on your thread because this will cause sewing machine needles to pop or break. Make sure that you purchase needles that will work on your machine. There are standard needles that work on most machines. When hemming pants or other garments, you will need hand needles. Hand sewing needles are not the same as sewing machine needles. 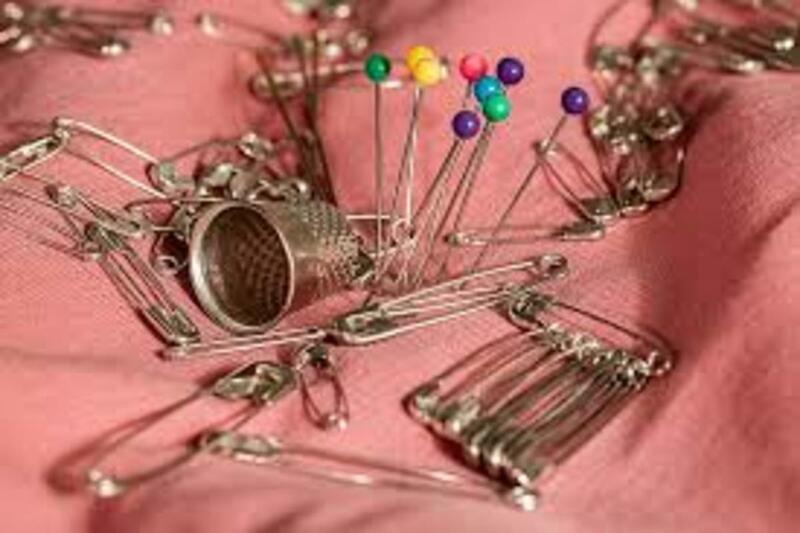 Pins are needed to secure or hold in place your pattern pieces. If you are someone concerned about sticking yourself, you may want to purchase a thimble. Some patterns may require the use of interfacing. This is a fabric used in conjunction with fabric, for example, to make the collar of a shirt stiffer. Many people that make purses use this to make them more sturdy. Once you go through the steps above a few times and get in some practice, you can start straight stitching. When you get to the point to where you can neatly straight stitch, you will be able to sew just about anything. Straight stitching is the basics. If you are still filling like you don't know enough, remember that practice makes perfect. 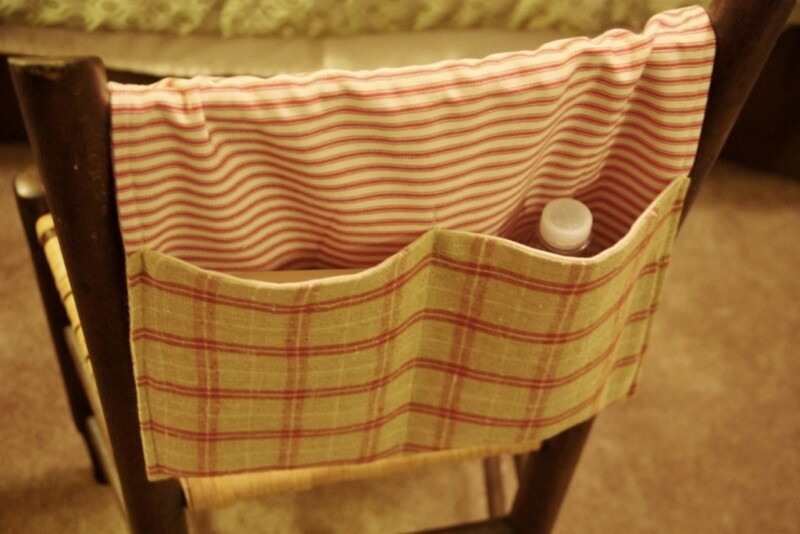 Start by working on simple projects like pillows and pants and skirts with rubber in the waste. 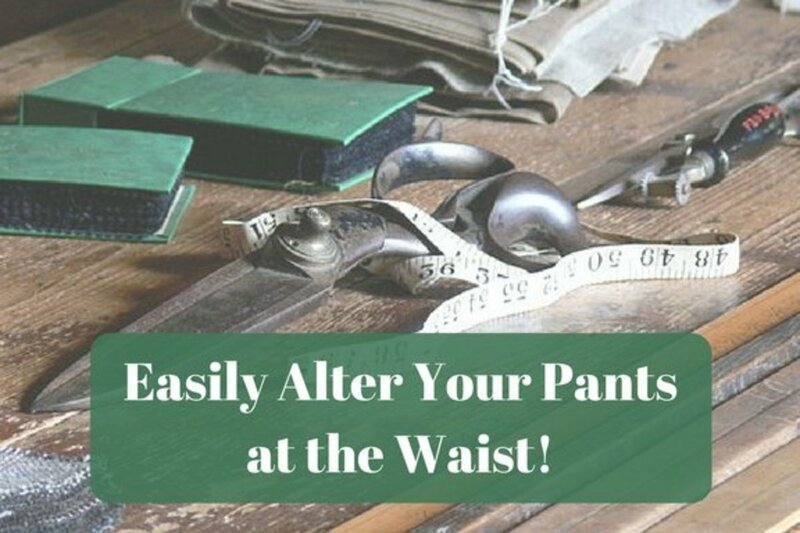 You can also work on altering garments. 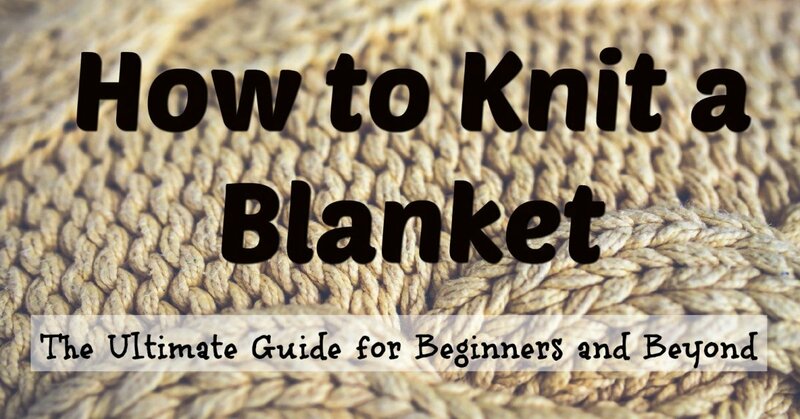 I really hope this free sewing lesson for beginners has helped you on your sewing journey. 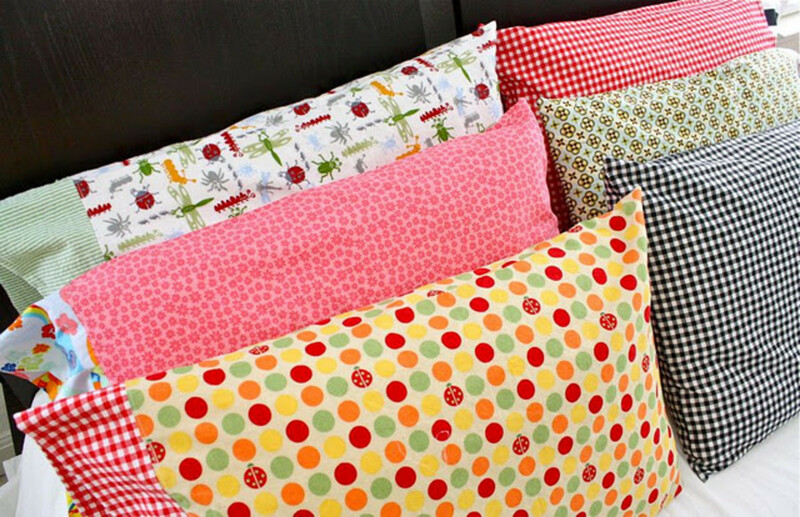 Just imagine decorating your own home by making your own curtains, pillow cases, and others simple decorative items. Can you imagine creating your own Christmas decorations like stockings, placemats, & even hand sewn gifts? Sewing opens up a whole new creative world of endless possibilities. Go over the lessons as many times as you want because to learn how to sew will be well worth your efforts. Did it help you learn how to sew? I learned a lot about sewing. I did not find the information helpful.